A Perfect Combination of Speed and Power. There's No Substitute For The Best. 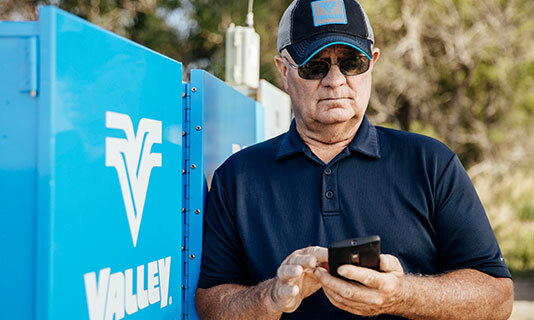 Valley® Irrigation is the worldwide leader in precision irrigation. 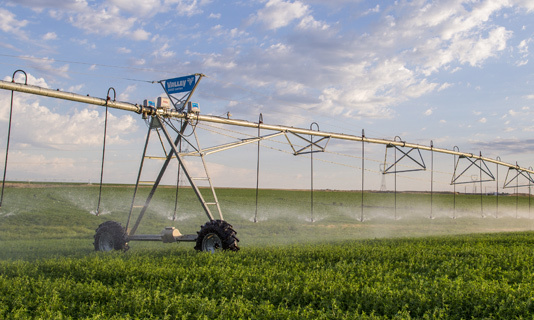 The Valley brand of center pivot, linear, and corner equipment provides solutions for conserving water and meeting the growing demand for food. 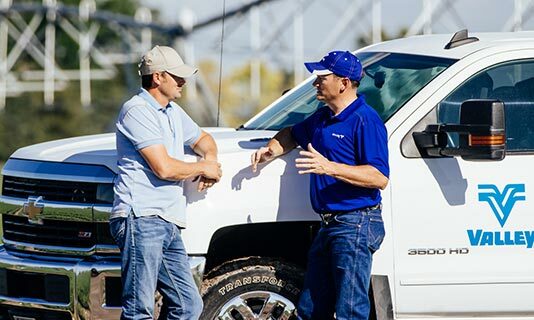 Valley dealers lead the center pivot and linear irrigation industry with fast, reliable service. Finding your local Valley dealer is easy! The new Valley X-Tec center drive delivers top-performing speed and dynamic power. With Valley FastPass™ technology, you can deliver even greater application uniformity. 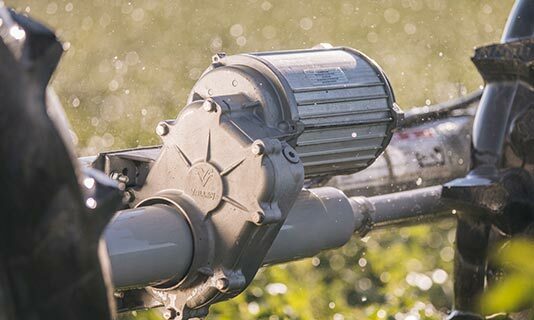 Uniform and accurate water delivery to the crop is essential to maximizing yield and maintaining the health of the plant. We offer several solutions for your precision water application challenges. Control from the edge of your field has never been so easy. 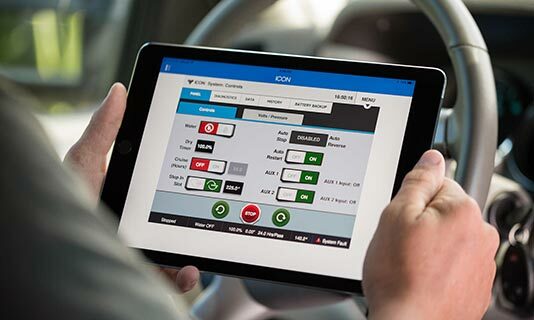 Quickly switch between pivots to send commands and adjust controls, all from the Valley ICON app on your tablet or smartphone. Available with ICON10 and ICON1. You have a smartphone and smart devices throughout your home, but what about a smart farm? 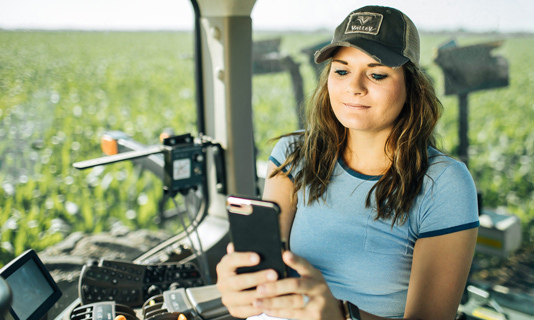 There are a number of ways for you to connect the devices and machines throughout your irrigation operation. Want to stay up-to-date on the latest news, products and trends in the center pivot irrigation industry? Subscribe to our mailing list today!